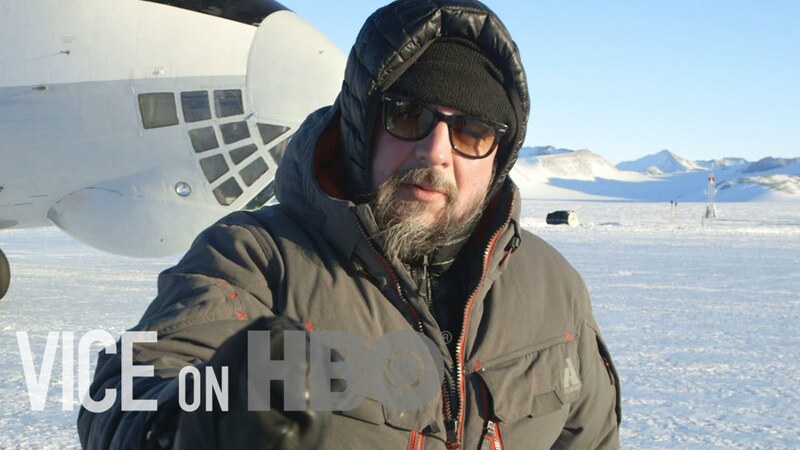 In Our Rising Oceans, VICE founder Shane Smith travels to the bottom of the world to investigate the instability of the West Antarctic ice sheet and to see first hand how the continent is melting. VICE also follows the rising oceans to Bangladesh for a glimpse into the world’s underwater future. From the U.N. Climate conference and the People’s Climate March, to the forces that deny the science of global climate change, VICE covers all sides of the issue ending with a special interview with Vice President Joe Biden.